Nowadays, physical storage never seems to satisfy our demands. The files we download and share are getting larger, but the laptops we own are getting smaller, leaving less room for plentiful yet bulky storage options. Because of this, cloud storage services have become a popular alternative for storing our files. If you use cloud services often, CloudMounter can help you save time uploading your files for $19. As convenient as they can be, cloud services have their downsides. For one, opening an app or a web browser just to drag and drop your files can waste a few seconds of your time, but if your job or hobbies require frequent cloud storage usage, these seconds can add up and hinder your workflow. 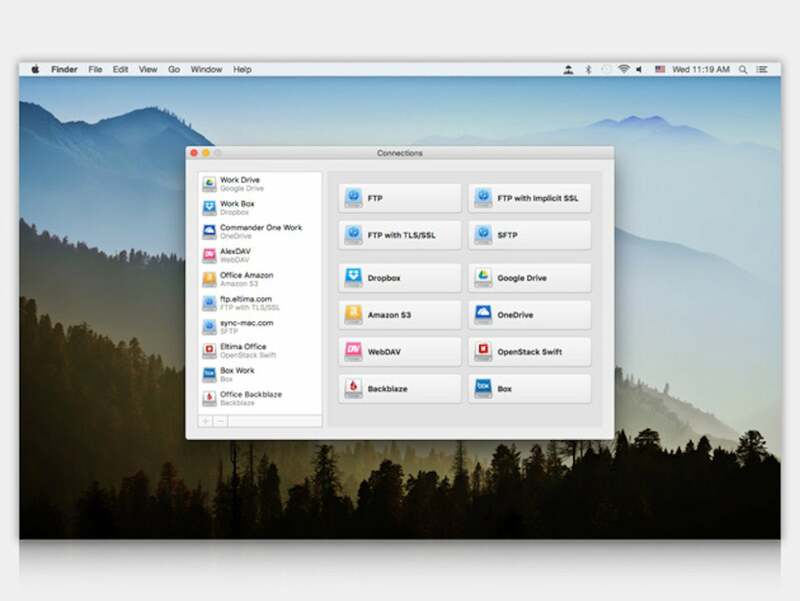 With CloudMounter, you can easily mount cloud services like Dropbox or Google Drive to your hard drive, allowing you to easily upload and manage your files through Finder or Explorer as if you were managing them locally on your computer. Additionally, CloudMounter uses advanced encryption to ensure all files you upload remain secure. Signing up for a lifetime license to CloudMounter for Mac or Windows grants you extra perks as well. A standard license only offers minor updates to improve bugs, but a lifetime license provides all major updates and access to the latest features as soon as they roll out. If you’re looking for a service that allows you to upload files to cloud drives seamlessly, you can sign up for a lifetime license to CloudMounter from the Macworld Shop for only $19, or 57% off.